A few quare wans… | Simon Says… You really should drink this! Simon Says… You really should drink this! Edge Brewing’s bottles stand out from the crowd whether on the shelf in a pub or an off licence. They’re the product of Americans living in Barcelona and they’re unsurprisingly bold. 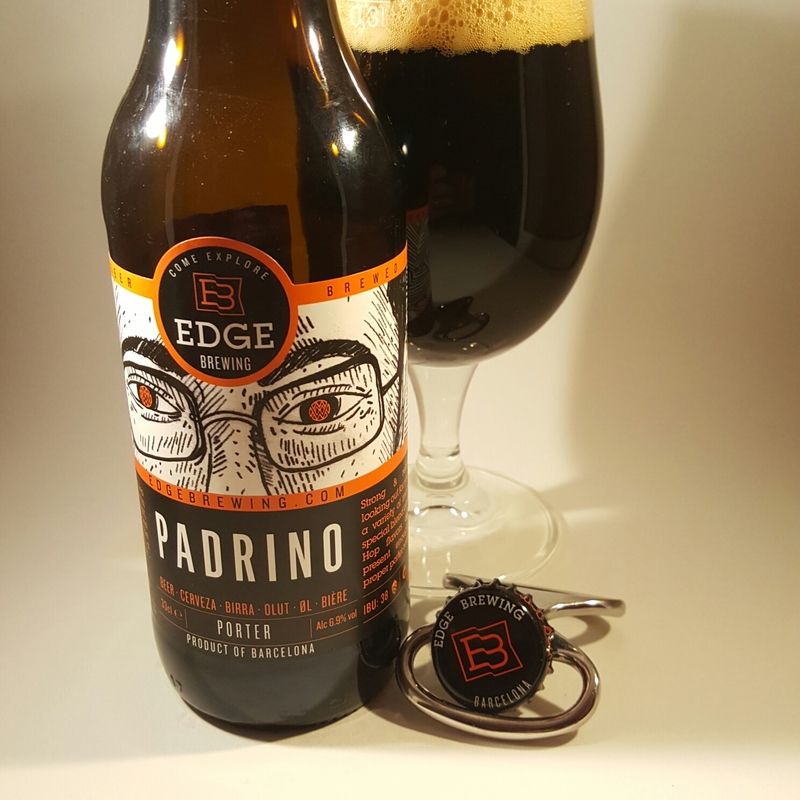 The Padrino Porter is densely black, rich, smooth and sumptuous. Beautiful. 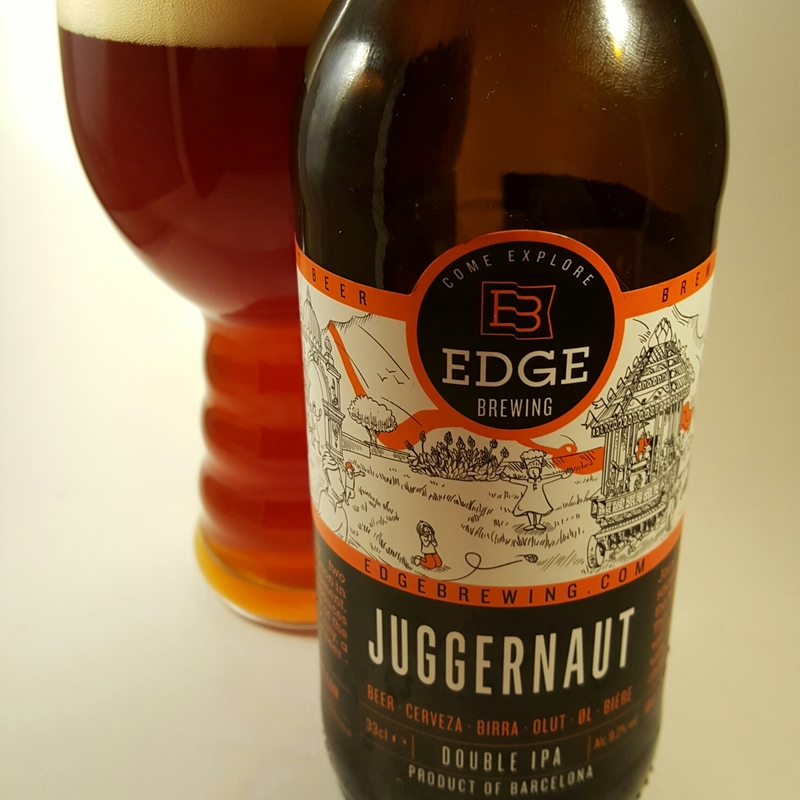 Juggernaut is a beast of a Double IPA. It has some sweet caramel malt to balance out all of the fruity, piney hops. The perfect way to conclude an evening. 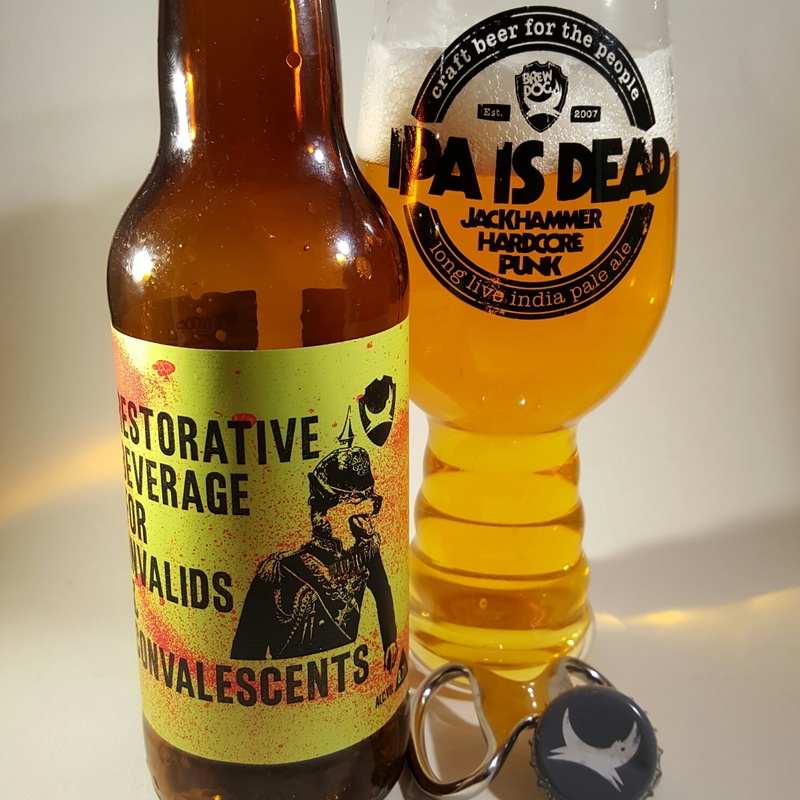 This entry was posted in Uncategorized and tagged American, Beer, craft beer, IPA, Scottish beer, Spain. Bookmark the permalink.